Create Your Miracle of Healing Now. Transition Peacefully Later. Are you not able to surrender on life? 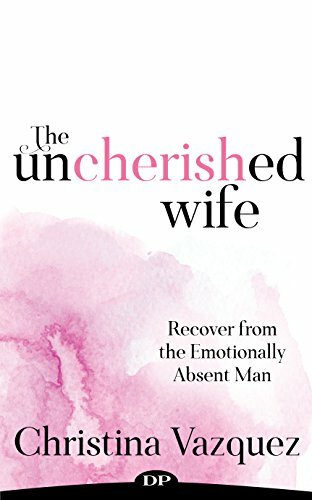 Or is the one you love confronted with a devastating diagnosis? Are you willing to move heaven and earth to create your own miracle? 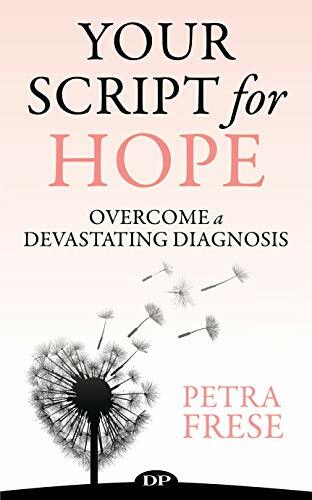 Tender-hearted and inspiring, Your Script for Hope is a reliable guide to navigate a difficult time.